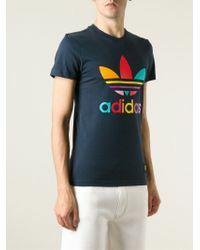 We check over 450 stores daily and we last saw this product for £29 at Farfetch. 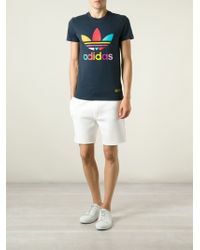 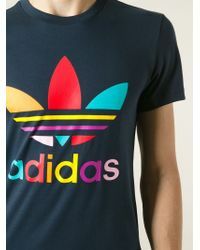 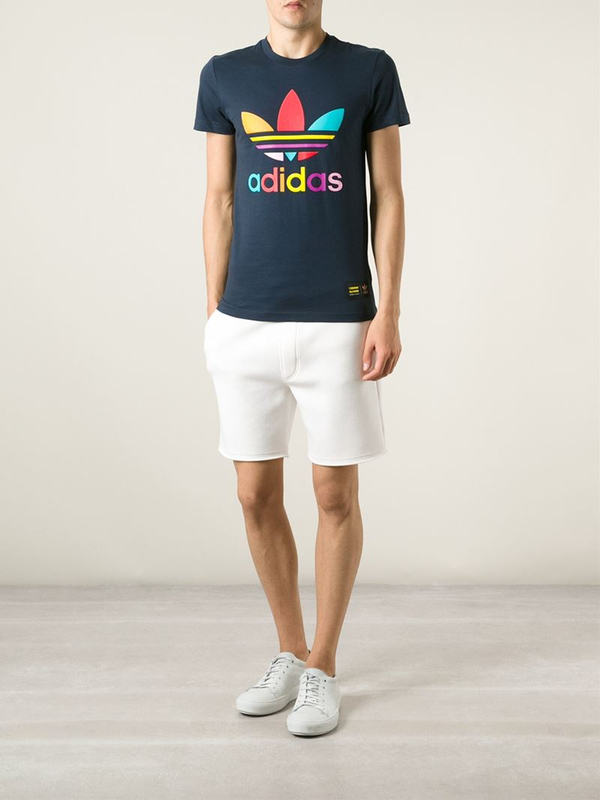 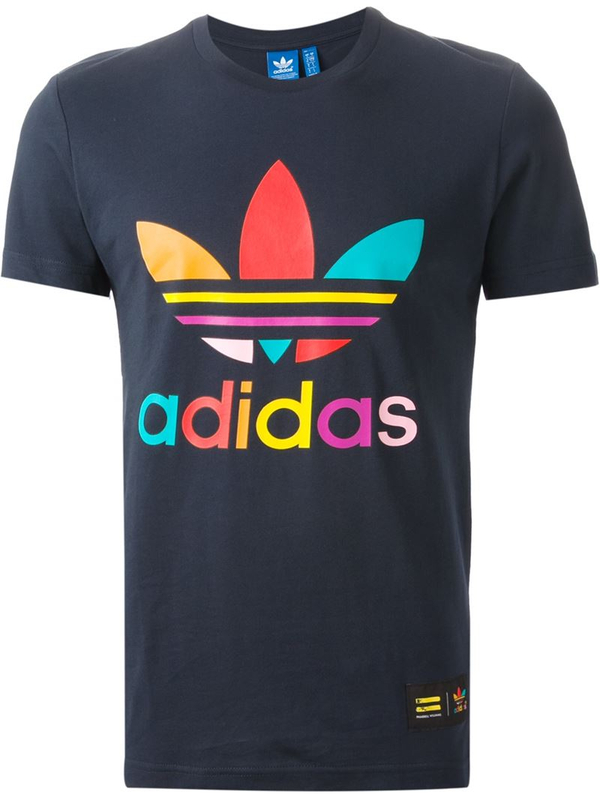 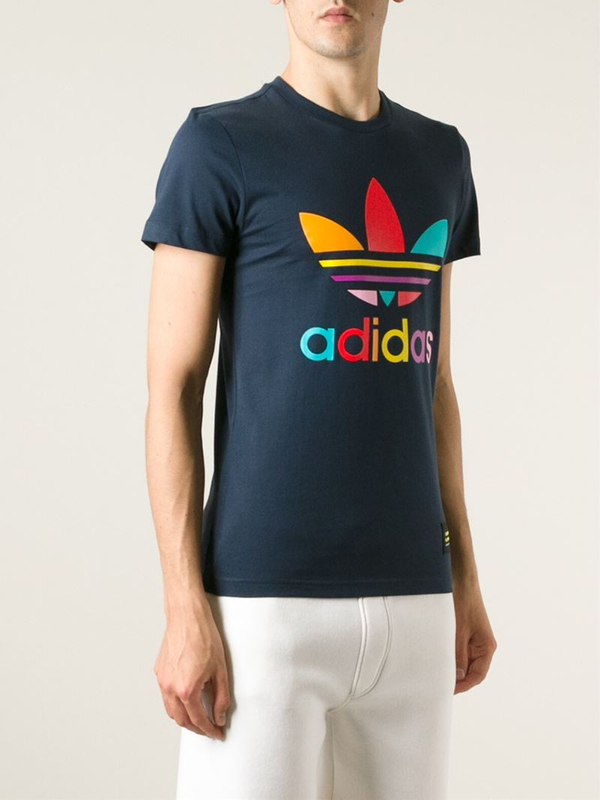 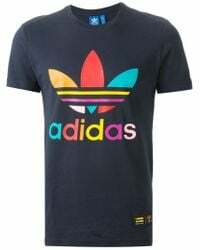 This Supercolour t-shirt by Adidas Originals X Pharrell Williams gives a classic blue t-shirt a touch of signature style with a colourful logo motif at the chest. 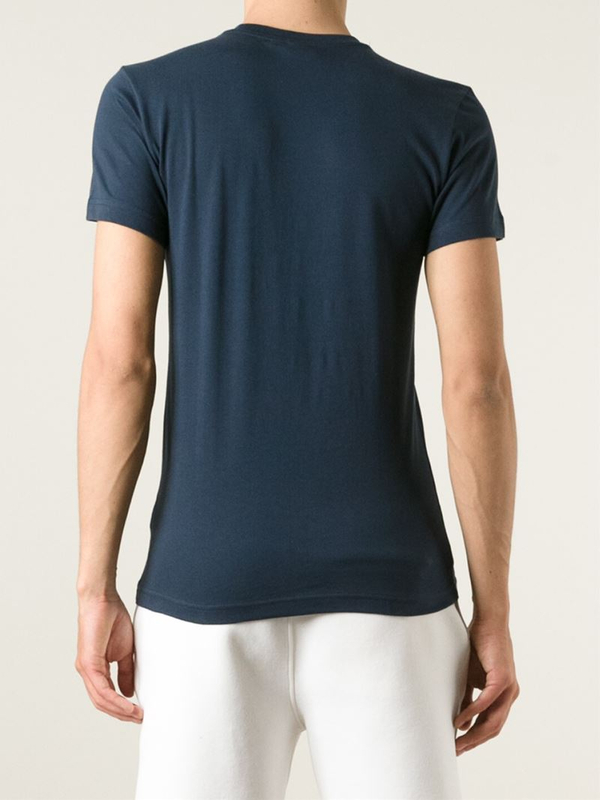 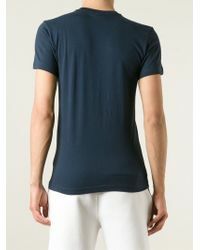 Cut to a regular fit from lightweight cotton, this crew-neck t-shirt provides effortless style and a comfortable feel. 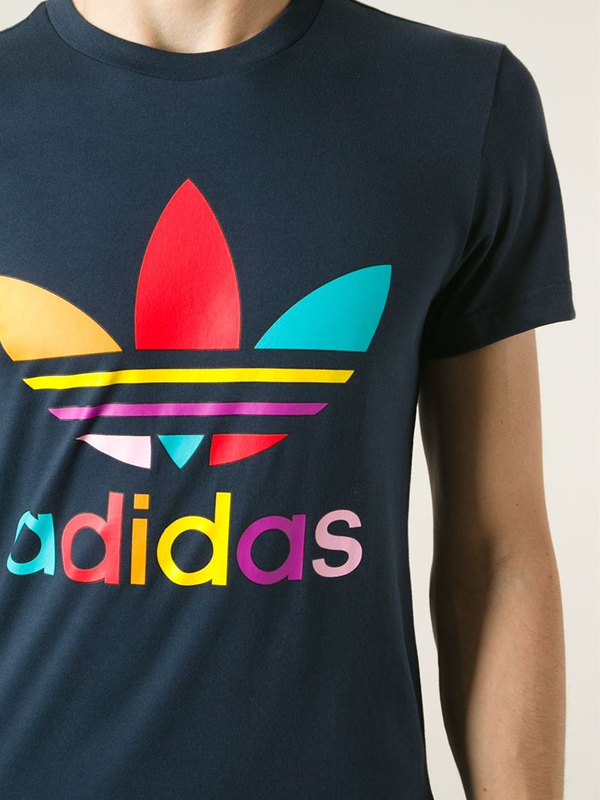 Channel the brand's low-key cool at the weekend with jeans and a biker jacket.